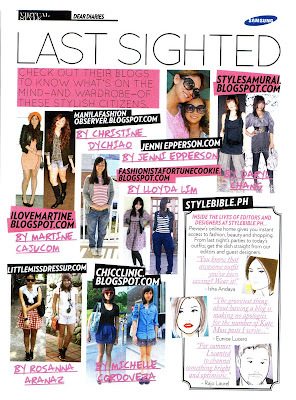 manila fashion observer: Preview Sighting! i was happy to see you there too when i got my issue last friday! cool! congrats!